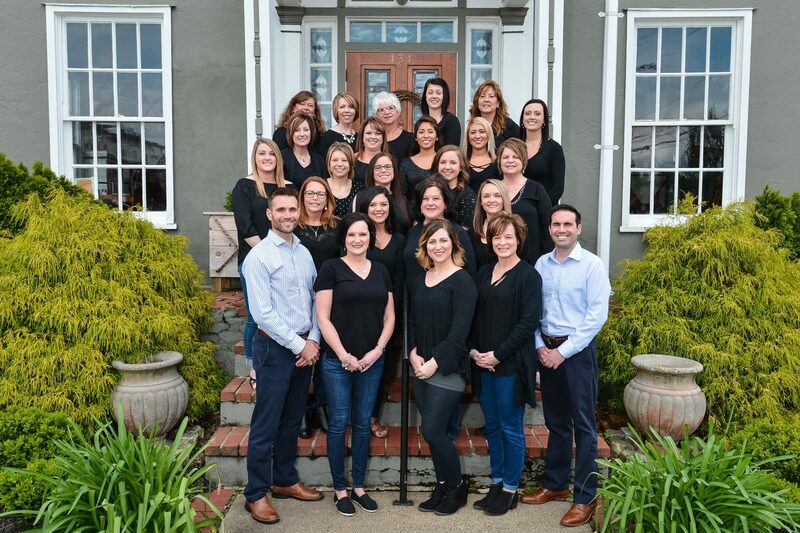 Nicholson and Becht are dedicated to serving every patient with the utmost respect and excellence in orthodontic services. Drs. Nicholson and Becht have more than 50+ years of combined experience, and this has bolstered our ability to achieve the best results in the shortest time at an affordable price. Our orthodontists are big advocates of collaboration, and they continue to work together to develop the best treatment plans for patients. Plus, our caring staff makes every visit as quick and painless as possible. We work diligently to design smiles, but we also endeavor to make you smile by creating a fun, pleasant atmosphere at the office. In addition to our foundation of experience, we are constantly evolving by adopting new technologies and refining our techniques to provide patients with the most efficient, highest-quality treatment. We possess the unique balance of experience and vigor. This distinguishing feature has made us proficient in a diverse set of treatments such as traditional braces, clear braces, Invisalign (clear trays), combined orthodontic-surgery cases, accelerated treatment techniques, and many more. Our commitment to both providing contemporary, evidence-based treatment to our patients and to advancing the profession is embodied by our active involvement in education at the University of Louisville Orthodontic residency program. Our orthodontists were invited to teach at the University, and they have invested their time in educating the next generation of orthodontists. Additionally, our orthodontists participate in several dental study clubs where they learn about new techniques and research in other dental specialties. This pledge to continued education and to collaboration with their dental colleagues helps ensure patients are receiving the best care possible. We are proud members of Southern Indiana, and we firmly believe that charity is the backbone to any community. As a result, we dedicate our time to numerous local charities as well as local business initiatives that promote economic growth and networking in Southern Indiana. We are beholden to our community and our patients (past, present and future), and we graciously thank you for your trust in our office. Orthodontics is a team effort! Come by for a free consultation, and you’ll see why thousands of current and former patients are happy to be a part of the Nicholson and Becht family! Meet the staff that will be taking care of you.